Between yesterday's tragedy/travesty at #Charlottesville and the talk of David Benioff and D.B. Weiss's ill-conceived upcoming Confederate series on HBO, I'm reminded of Harry Turtledove's alternate history book series entitled "Timeline 191," or "Southern Victory." The Southern Victory series or Timeline-191 are fan names given to a series of eleven alternate history novels by author Harry Turtledove, beginning with How Few Remain (1997) and published over a decade. The period addressed in the series begins during the American Civil War and spans nine decades, up to the mid-1940s. In the series, the Confederate States of America defeats the United States in 1862, thereby making good its attempt at secession and becoming an independent nation. Subsequent books are built on imagining events based on this alternate timeline. The secondary name is derived from General Robert E. Lee's Special Order 191, which detailed the Confederate States' Army of Northern Virginia's invasion of the Union through the border state Maryland in September 1862. Turtledove creates a divergence at September 10, 1862, when three Union soldiers do not find a copy of Special Order 191, as they in fact did historically. Historians believe their find helped General George B. McClellan of the Army of the Potomac prepare for his confrontation with Lee, and contributed to the Union's eventual victory at the Battle of Antietam. 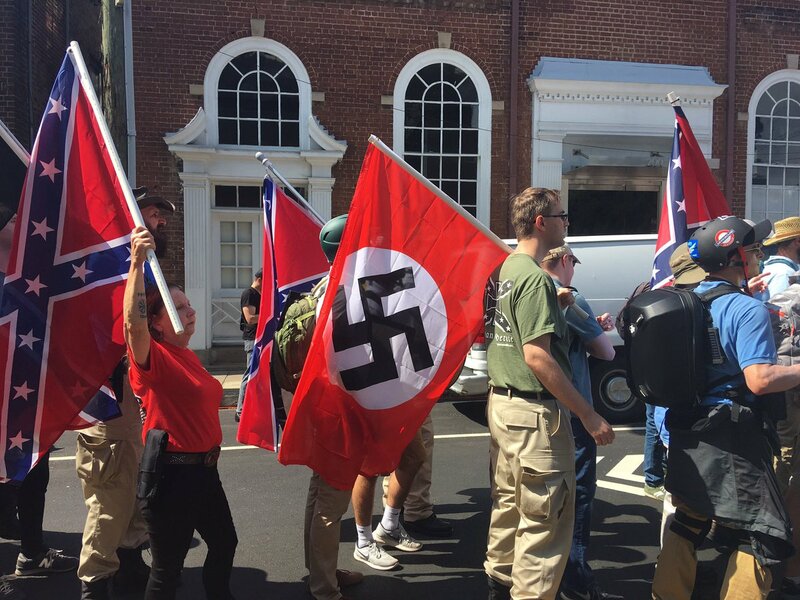 The two nations remain separate right into WWII, and the Confederates are genocidal Nazis.